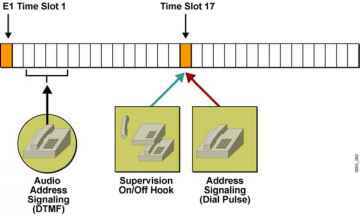 A gateway is a device that translates one type of signal to a different type of signal. 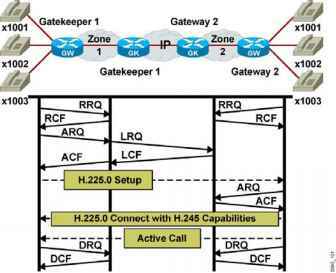 There are different types of gateways, including the voice gateway. 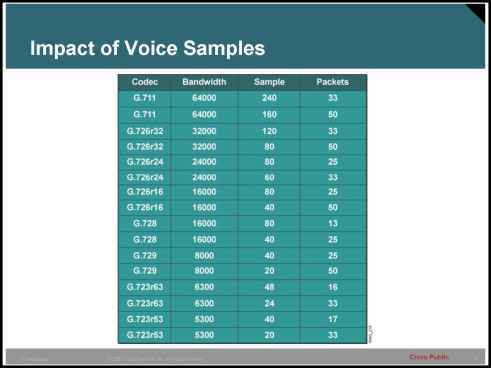 A voice gateway is a router or switch that converts IP voice packets to analog or digital signals that are understood by TDM trunks or stations. 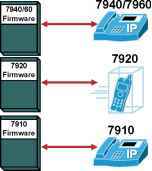 Gateways are used in several situations for example, to connect the PSTN, a PBX, or a key system to a VoIP network. 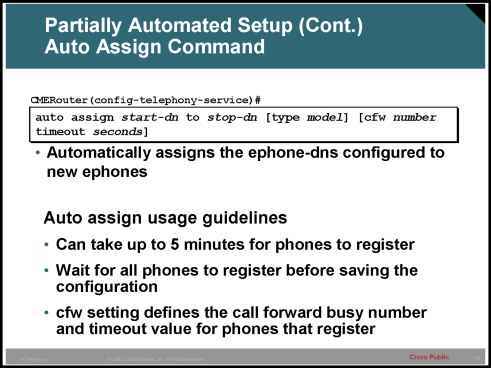 All rights re To build the XML configuration files that are required for IP phones used with Cisco CME 3.1, or later versions, use the create cnf-files command in telephony-service configuration mode. 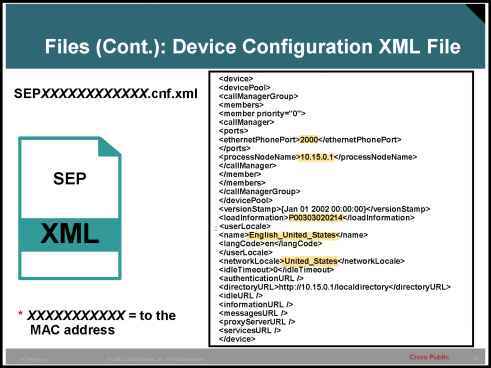 When this command is entered the file XMLDefault.cnf.xml is generated with that appropriate settings including the firmware defined by the load command, the IP address for new IP phones to register to and the TCP port those messages will arrive on. 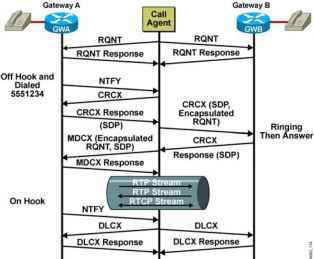 All rights re CAC, as part of call control services, functions on the outgoing gateway. 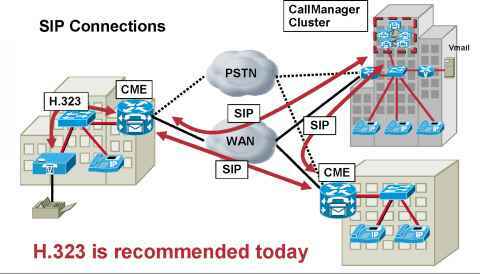 CAC bases its decision on nodal information, such as the state of the outgoing LAN or WAN link. 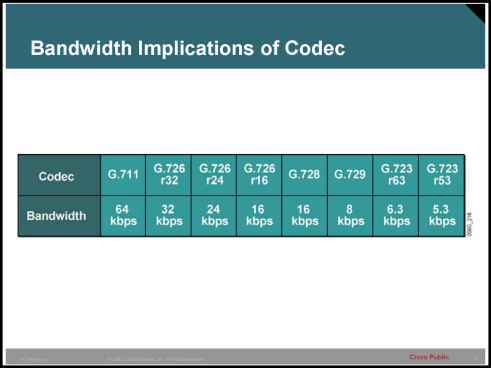 If the local packet network link is down, there is no point in executing complex decision logic based on the state of the rest of the network, because that network is unreachable. 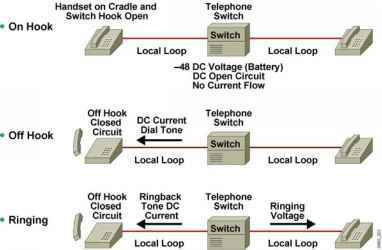 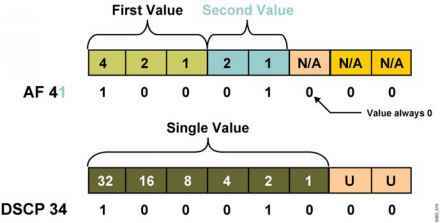 Local mechanisms include configuration items that disallow all calls that exceed a specified number. 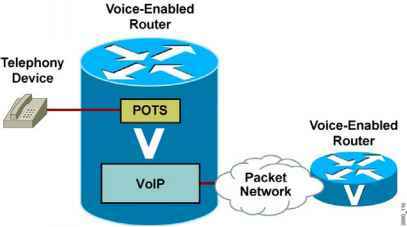 Shows all voice port configurations in detail Shows one voice port configuration in detail Shows all voice port configurations in brief Shows all ports configured as busyout Shows the operational status of the controller There are six show commands for verifying the voice port and dial-peer configuration. 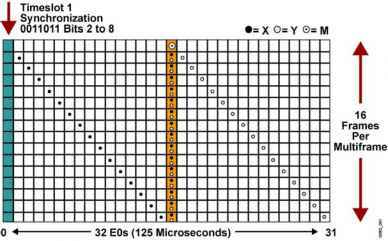 These commands and their functions are shown in the figure. 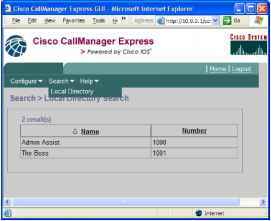 Ccm-manager-mgcp mgcp 4000 mgcp call-agent 209.165 The ccm-manager-mgcp command is required only if the call agent is a Cisco CallManager. 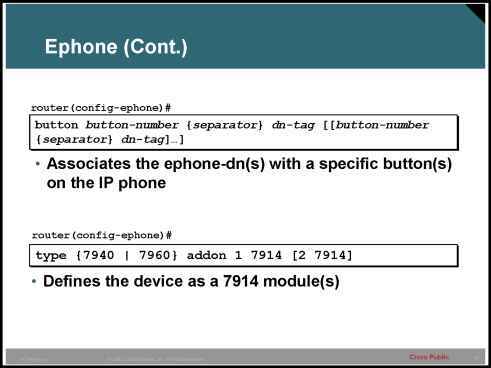 The second example illustrates the configuration of a trunk gateway. 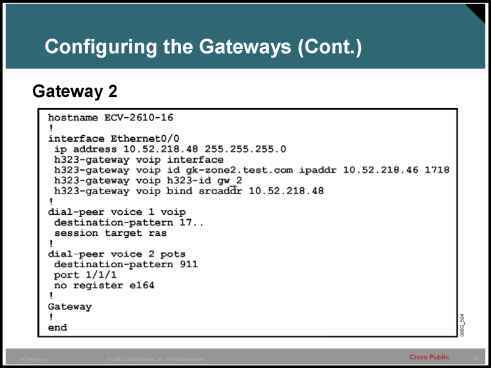 Configuring trunk gateways requires the address or the name of the call agent, which is a requirement common to a residential gateway (RGW). 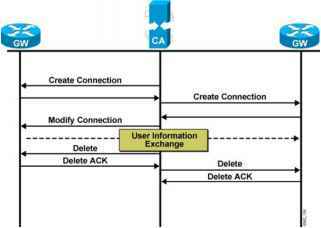 The trunk package is the default for a trunk gateway and does not need to be configured. 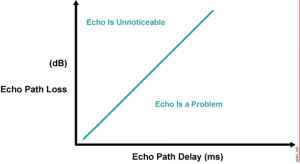 Again, other parameters are optional. 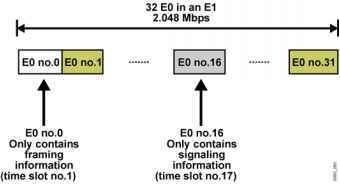 Routing between the different VLANs requires a layer 3 router. 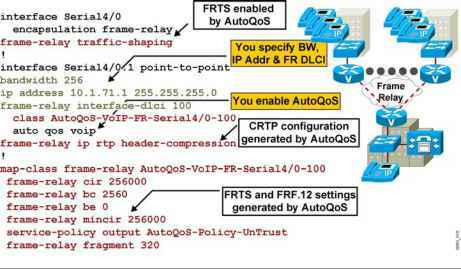 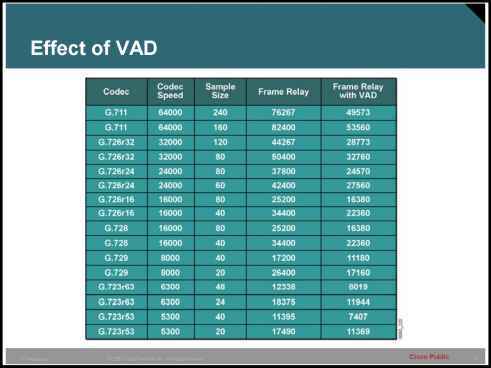 The router will need to have an interface local to all of the VLANs to which it will route. 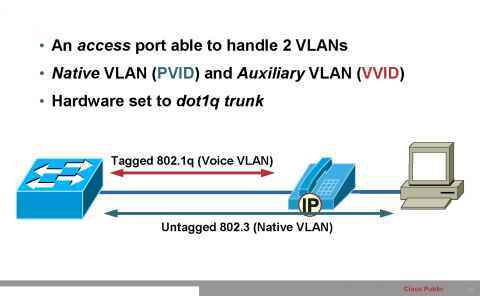 The most efficient way to get multiple VLANs to the router is by connecting a trunk between the switch and the router. 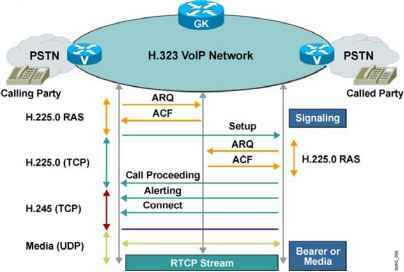 This configuration is known as router on a stick. 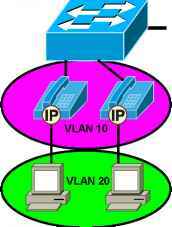 The router will have one sub-interface local to each VLAN and only one VLAN can be assigned to that sub-interface. 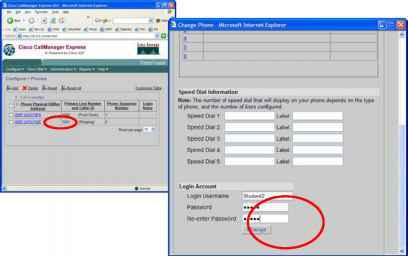 All rights re 2005 Cisco Systems, Inc. All rights re When a matching inbound dial peer is not found, the router resorts to the default dial peer. 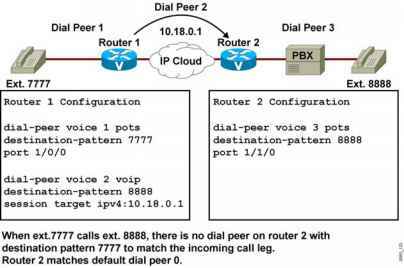 Note Default dial peers are used for inbound matches only. 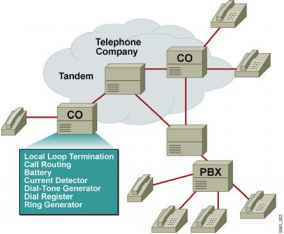 They are not used to match outbound calls that do not have a dial peer configured. 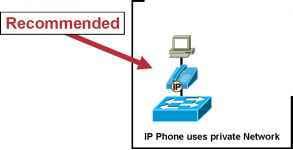 The default dial peer is referred to as dial peer 0. 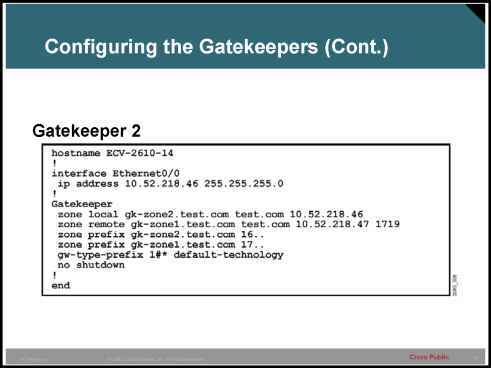 CMERouter(config) dial-peer cor custom CMERouter(config-dp-cor) name local_call CMERouter(config-dp-cor) name 911 CMERouter(config-dp-cor) name 1800 CMERouter(config-dp-cor) name 1900 Step 2 Dial peer COR list and member commands set the capabilities of a COR list. 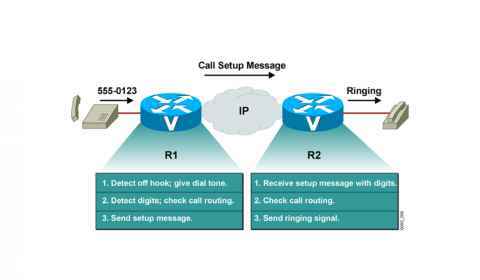 COR list is used in dial peers to indicate the restriction that a dial peer has as an outgoing dial peer. 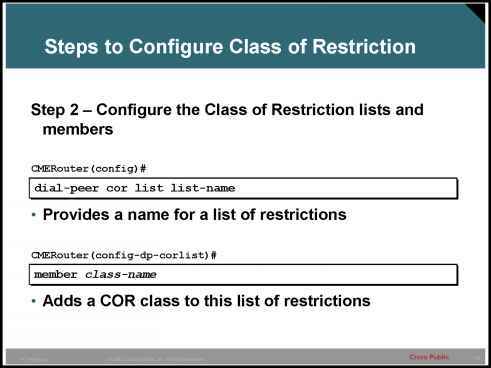 The order of entering the members is not important and the list can be appended or made shorter by removing the members.